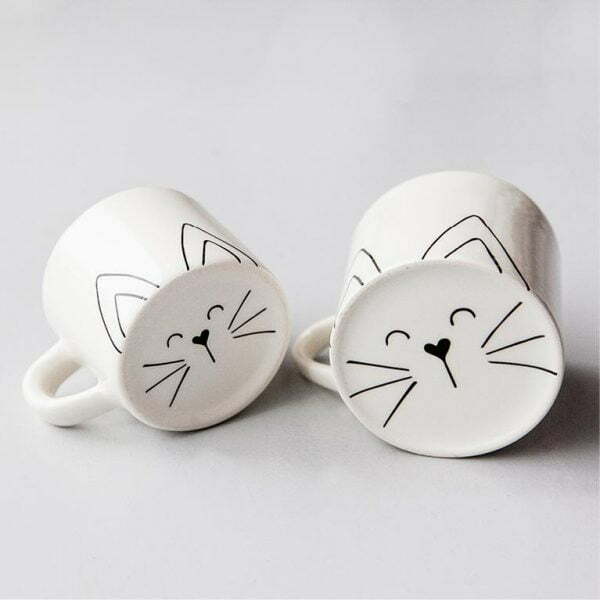 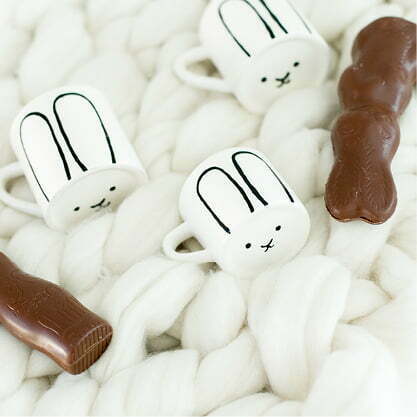 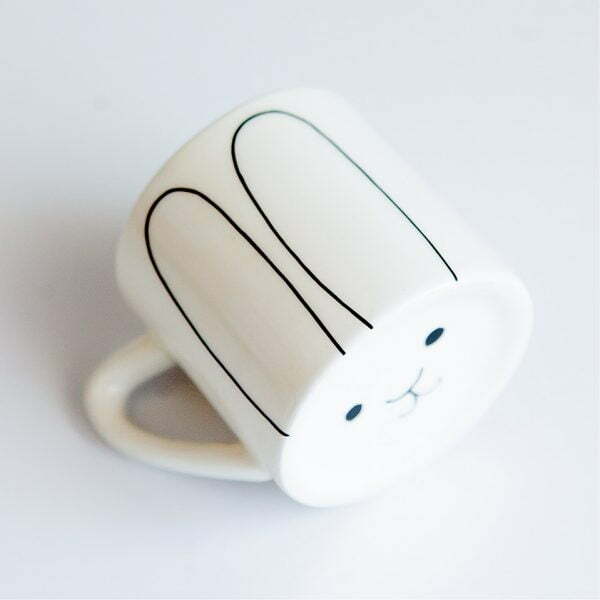 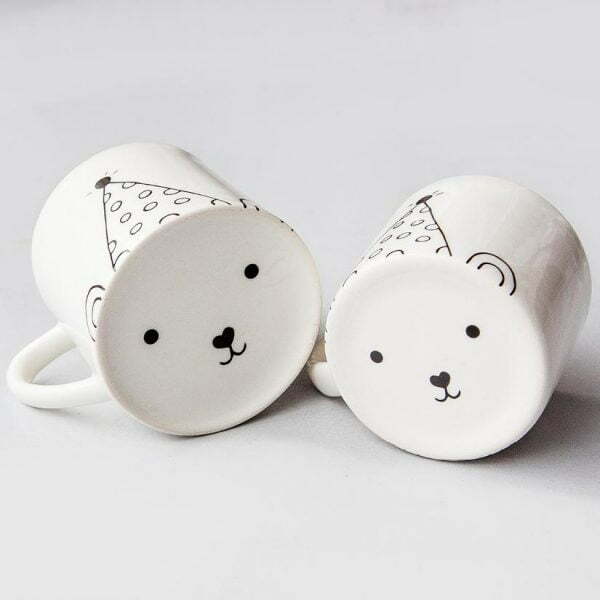 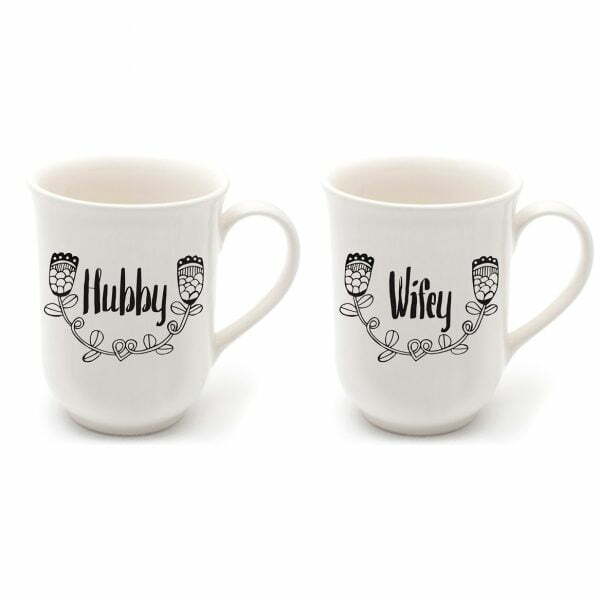 White unique coffee cups with black bunny illustration. 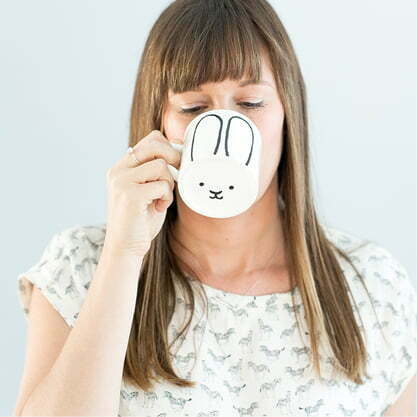 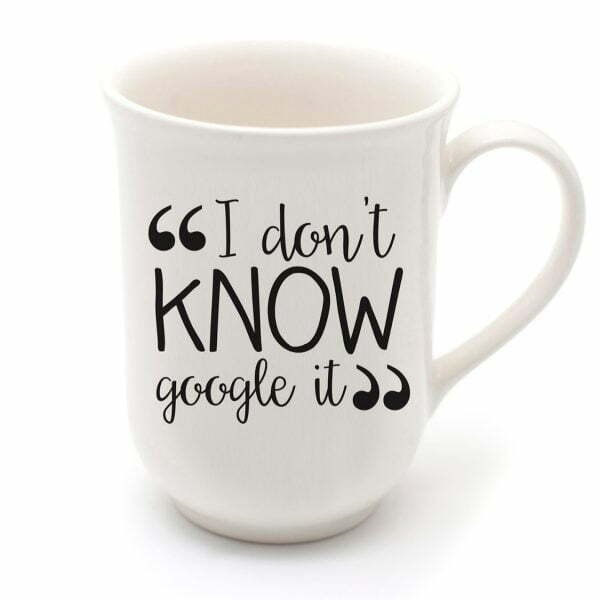 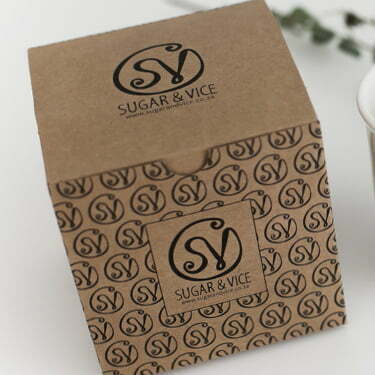 Perfect handcrafted gift under R200 for a coffee or tea lover. 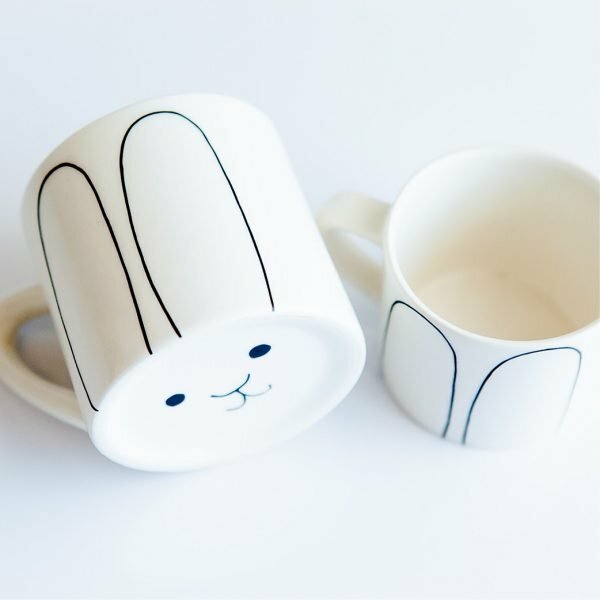 A collaboration with Kari from Lovilee.